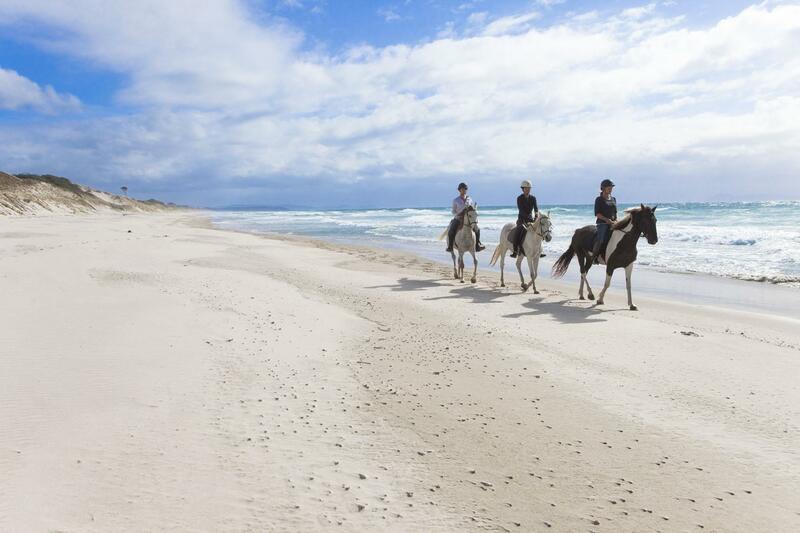 The beach horse riding & wine tasting tour is perhaps the most adventurous escape. 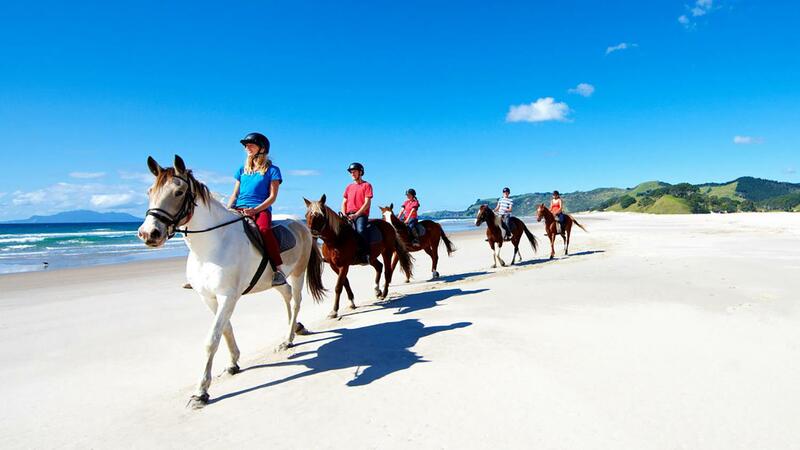 You will enjoy a perfect horse ride on the sandy beaches and blend this with some New Zealand’s wines. 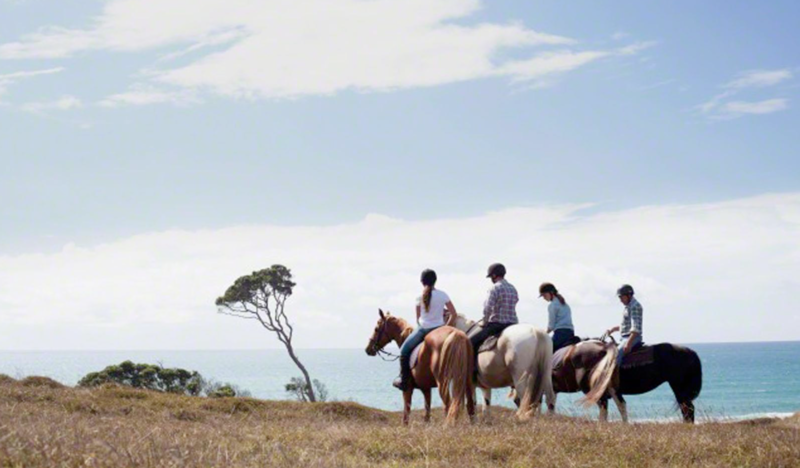 You can have all this fun after a stroll on the breathtaking sculpture tracks between the vineyards. 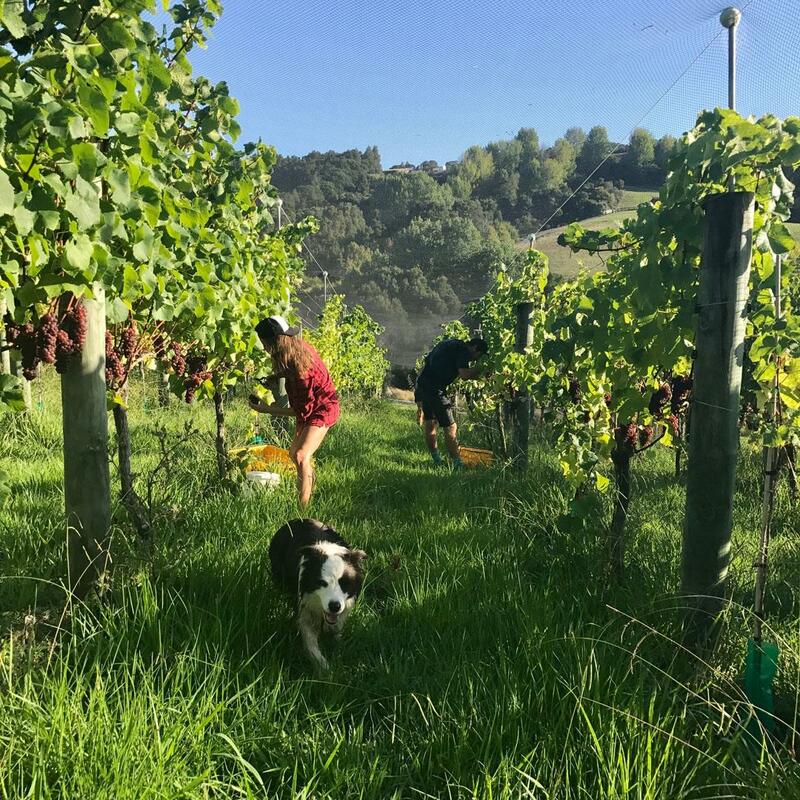 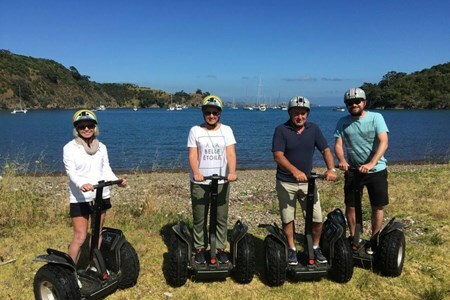 Discover the scenic views of Auckland: Coast Discovery & Winery Tour Located at the cost of the North Island in New Zealand, Piha is a renowned surf beach. 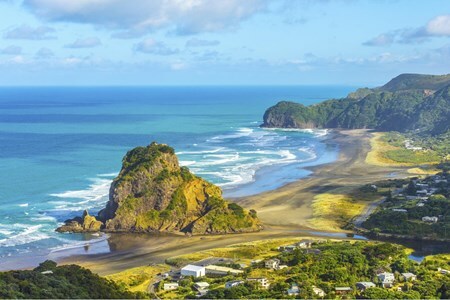 Piha is a black iron-sand ... morebeach and has a track-record of perfect surfs rolling over the Tasman Sea. 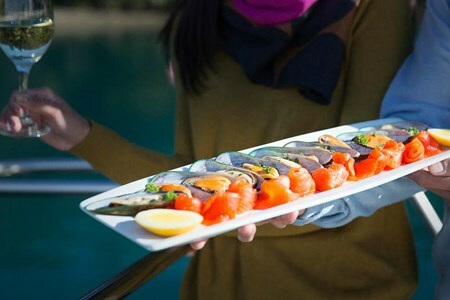 Read on to see this uniqueness on the West Coast Discovery.